If you’re a new expat in KSA, here’s some information to help you get your bank account set up. Opening a bank account is one of the main tasks that expats have to get done. You will first need to obtain your residency before being able to open an account. You’ll need to set it up in person as there will be forms to be signed. Generally, family members being sponsored can open their own bank accounts as well, provided that they have permission from the husband or father after they have their NOC. There are exception, such as in Al Rajhi and Riyad Bank, where there is a dedicated Ladies Banking unit. Due to Islamic law, there is no interest to be charged by the banks on balances and there are normally no high interest rates on loans. Additionally, banks don’t really let account holders accumulate debt. Cash withdrawals, mobile & phone banking, debit card, cheque book and statements should all be free of charge. 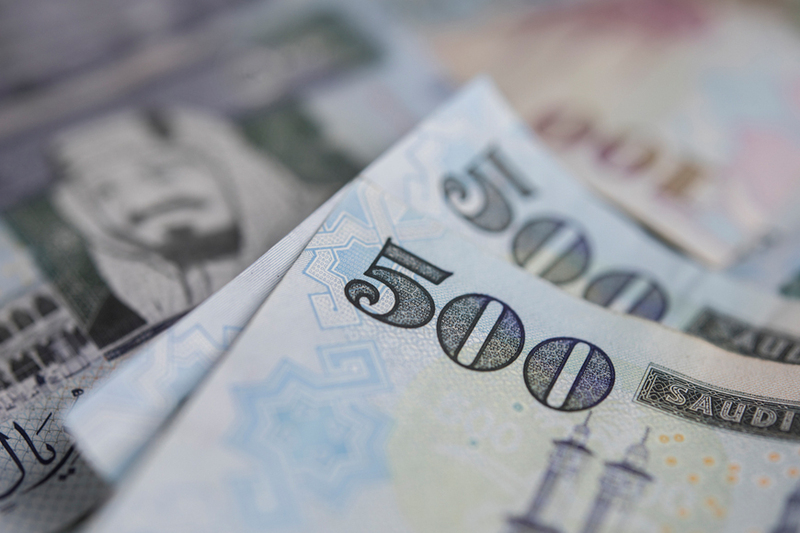 There are a total of 24 licensed banks in Saudi Arabia – 12 local and 12 foreign.